Cacharel is a French brand that produces products in ready-to-wear format. 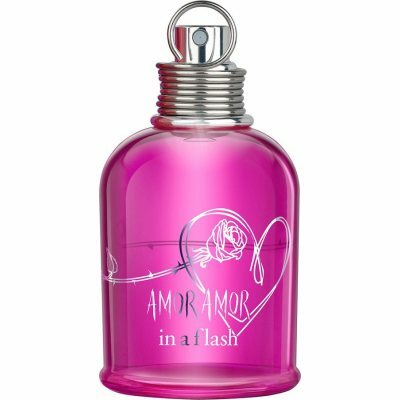 Their products include clothing, perfumes and accessories. 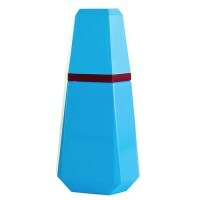 They have been specially known for their youthful, playful, feminine and colourful style. 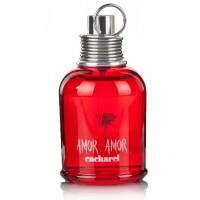 Cacharel was founded in 1962 by a man named Jean Bousquet. The name Cacharel comes from a dialectical word for a particular duck in a certain part of France. Bousquet became interested in the fashion world by being the son of a salesman of sewing machines. Since his childhood, he was surrounded by the world of fashion. In his youth he studied as a seamer at a college and worked afterwards for two years as a designer. Shortly thereafter he founded Cacharel. 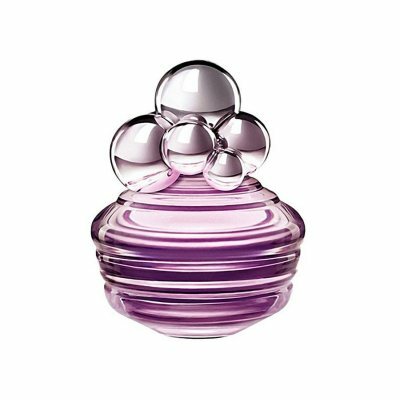 The first perfume was launched in 1978 and was named Anais Anais for women. Paryfmen scents of white lily, Hyacinth and Lily of the lilies. 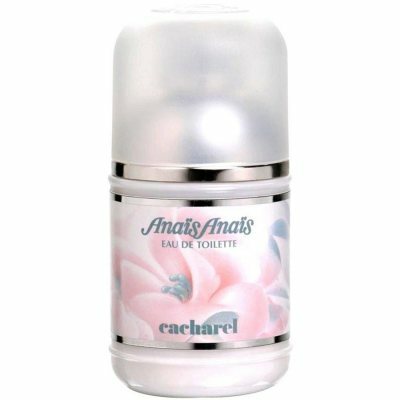 Since 1978, a number of versions of the perfume have been released, for example the Anais Anais Eau Legere from 2006 which smells like Lily, Tahiti-Gardenia and Frangipani. 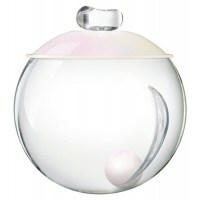 In 2007, the perfume libere for women was launched that smells of orange, sugar and patchouli. 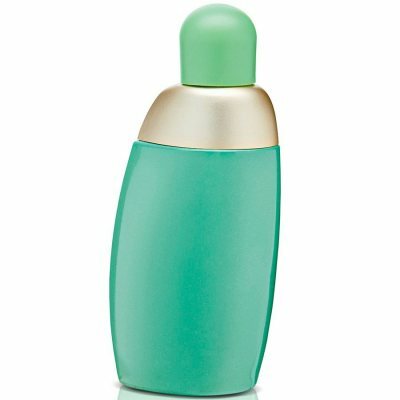 In 1998, the Noa for women perfume was launched that smells of musk, peony and coffee bean. 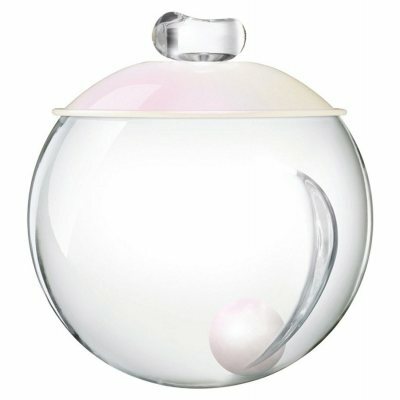 Noah is worth mentioning for its amazing bottle design, the bottle looks like a small round box in glass wherein there is a gem at the bottom.